Sherpas Cinema provides state of the art stabilized HD aerial footage using the Cineflex ELITE, Cineflex V14 HD, ShotOver, and Eclipse systems. 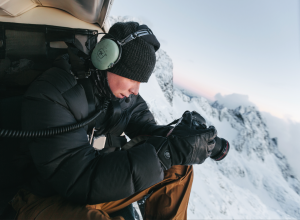 From commercial spots and our award winning feature films, to innovative virtual flight experiences such FlyOver Canada, the Sherpas have the necessary tools and skill set to take your production to the skies. Sherpas Cinema can execute all aspects of your aerial cinematography needs including but not limited to insurance, permitting, cinematographers/operators, directors, camera technicians, pilots, communications, ground crew and cast. Whether you need a Director, Cinematographer, Gaffer or Grip, Sherpas Cinema offers a full service production unit for your video needs. With a fleet of RED Weapon & Dragon Digital Camera packages and enough motion control cranes, jib arms, dollies, mounts, DSLRs, 16mm and 8mm Cameras and additional toys to shake a stick at, no angle will be left undocumented. The Sherpas have made a bit of a name for themselves with our time-lapse photography obsession. This beautiful art requires a ton of skill, patience and a penchant for suffering, luckily we have the team that will bare that burden for you. 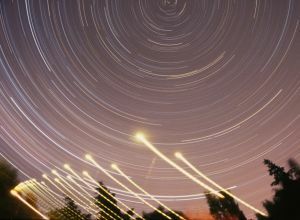 Whether you're looking to see a motion controlled shot of the seasons changing before your eyes, or witness a dazzling array of spiralling stars over wind swept peaks, the Sherpas cinematographers always find time for another lapse. 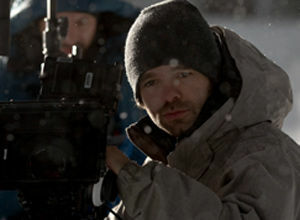 The Sherpas Cinema studio is located in beautiful Whistler, BC. 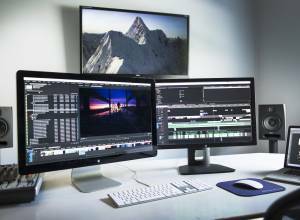 Our Post Production Supervisors manage all aspects of footage ingestion, housing, workflow and export. All assets are at the fingertips of our full time editing staff as they connect centrally to a fiber optically run server, ready to crush pixels and deliver the goods on demand. Sherpas Cinema offers the full Photographic service. From high-end car commercials to remote expeditions. We are completely adaptable to your needs. 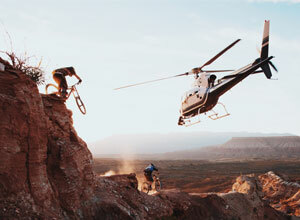 Sherpas Cinema provides elite motion graphics packages and visual effects. Our in house team and close knit network of experts can work through any graphic and VFX needs from conceptualization through execution and delivery. Compositing, Rotoscoping, 2d and 3d motion graphics and animation, fluid fx and particles - no job is too complex for our team. A lifetime spent skiing, climbing, biking and traveling through the mountains has gained the Sherpas a very intimate knowledge and respect for the high country. 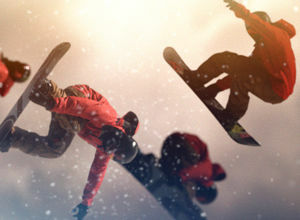 We now spend over 200 days per year filming in mountains around the globe, and have completely ironed out the unique logistical parameters that are set forth with this type of production. 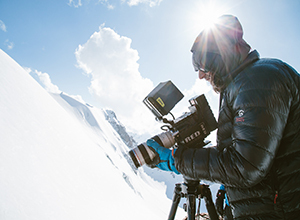 Whether you need a conceptual commercial spot shot on snow at any time of year, or to send a team to document the glaciers of Nepal, Sherpas Cinema is the team for the job! Some of our best stock footage is available online at www.bigfootage.com. 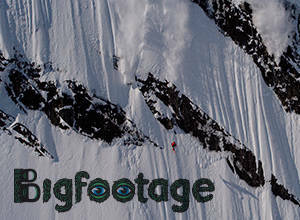 Bigfootage is a niche stock footage site, focusing on high quality action sports and nature videos.